Ever wanted someone you couldn’t have? 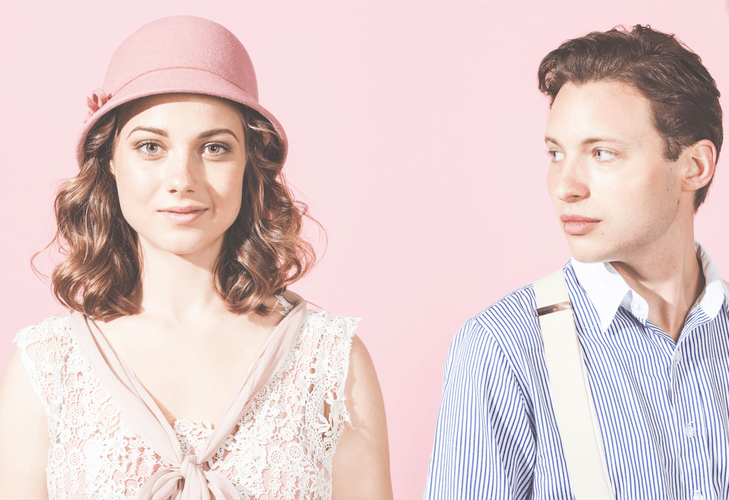 This Summer, join Melbourne Shakespeare Company for Shakespeare's most joyous yet gut wrenching love story of two young lovers, Romeo and Juliet. 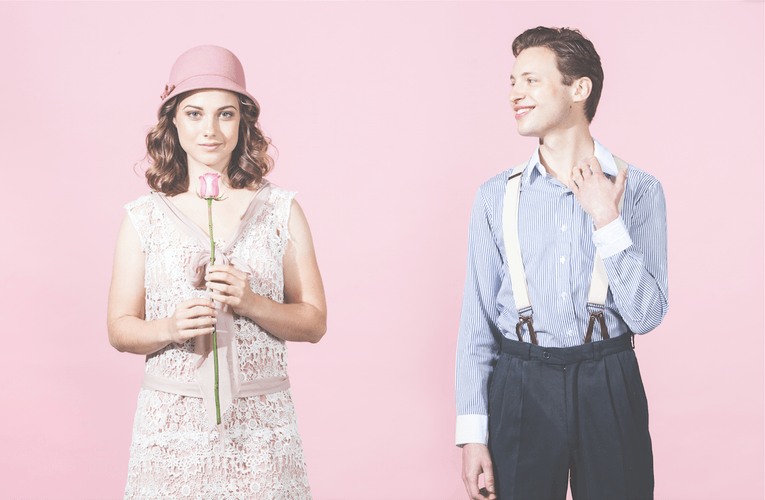 Packed with live music, dancing and a dose of comedy, Romeo and Juliet is a full-scale, fast-paced 90 minute adventure in the stunning St Kilda Botanical Gardens that is not to be missed.